Please join MPA on Thursday, May 16, 2019 for Spring Benefit, our signature spring fête. This year’s event will take place at The Falls, the Kimsey family residence overlooking the Potomac River. Hosted by Sarah and Mark Kimsey and co-chaired by McLean residents Bela Aggarwal and Jacqueline Henry, Spring Benefit raises critical funds supporting MPA’s exhibitions, education programs and art outreach. 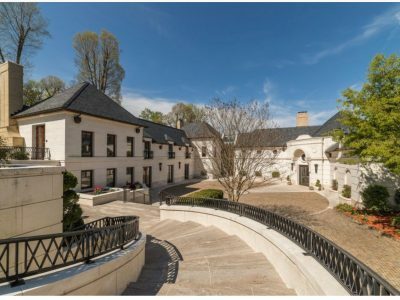 Reflecting timeless, modern architecture and privately positioned on a premier site overlooking the Potomac River, The Falls is one of the most iconic residences in the Washington region. MPA Spring Benefit guests will enjoy picturesque views of the Potomac River. The grounds also feature The Marden House, one of only a handful of homes in the Commonwealth of Virginia designed by famous architect, Frank Lloyd Wright. 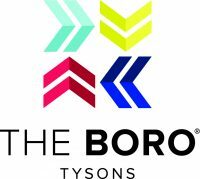 Spring Benefit will feature fabulous fare from Windows Catering Company, live painting demonstrations, and more. MPA is pleased to announce that David Yurman is signed on to sponsor this year’s event. Sponsorship opportunities are available. For any questions or inquiries, please contact Jennifer Wormser (jwormser@mpaart.org). Reserve your spot now for this fabulous annual event! 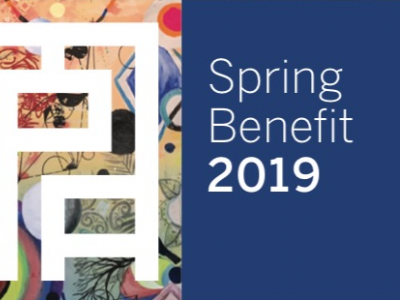 As a Spring Benefit Sponsor, your support helps MPA connect art and community throughout the year. Sponsorship opportunities are available at a range of levels, and offer numerous benefits. Please note: Sponsorships contribute to overall MPA operations and are administered through Board-directed funds. 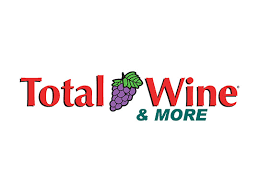 2019 Sponsors: If you have not do so already, please register all of your attendees before Monday, April 15th. Register by calling the office at 703-790-1953. If you’d like to attend Spring Benefit, please consider becoming a sponsor to ensure your ticket. Barbara Brown Hawthorn Interiors, Ltd.